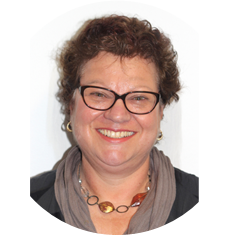 Mary-Anne has eight years’ experience in Human Resources and a wide range of experience in administrative roles having worked across the private, public, tertiary institution and community sectors. In mid-2013, Mary-Anne joined Directions as a casual HR Coordinator and has been HR Manager for 3 years or those years. In a role that has grown immensely, she has been actively involved in the organisation’s policy development and ensuring workforce development, employment conditions and WH&S processes are in place to provide a safe and harmonious working environment.